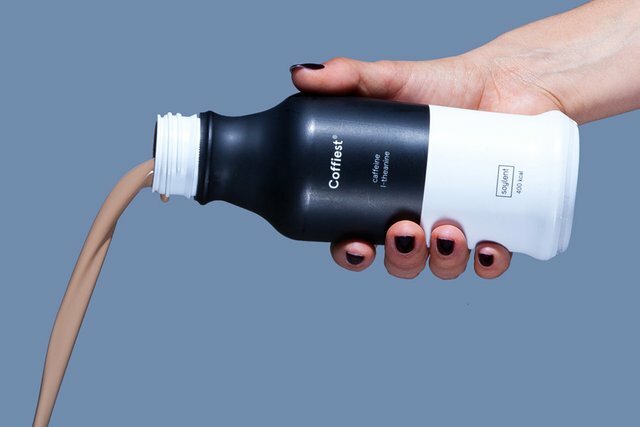 The team behind Soylent, the simple, healthy, easy, and affordable meal replacement beverage, just released their newest beverage, and it’s called Coffiest. The added java brings a caffeine kick equivalent to a 16-ounce cup of coffee. The added amino acid l-theanine is said to help reduce caffeine-induced jitters to avoid those oh so terrible caffeine crashes. Each Coffiest bottle contains approximately 400 calories which are around 20% of the recommended daily nutritional requirements. 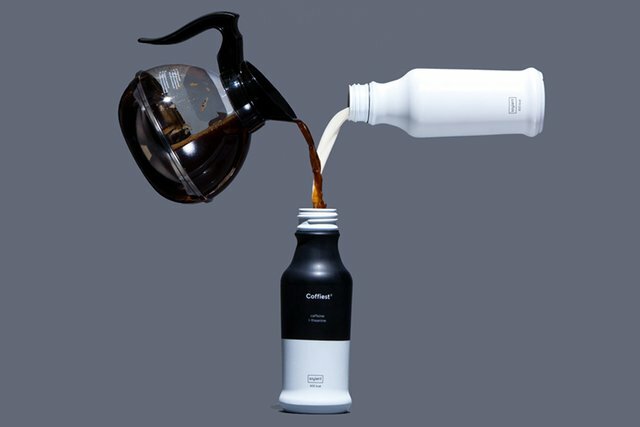 Twelve Coffiest bottles will run you a cool $37 a month, and if you're eager to give it a try, it’s currently available on Soylent’s site. In addition, Soylent will also be offering up its nutritional delivery service in solid form through Soylent Bar, which will run an estimated $2 a bar. Charlton Heston was a great American visionary and Patriot !! Cant say he didn't try to warn us of this future coming down the pipe ! Just seeing your reply @gomeravibz! Your absolutely right, Charlton Heston did try to warn us of this future. Yes seems that skipping breakfast will be a good idea in this new bright future these people are selling us !! Seems the human race is just happy to pay to die eh? This is for me . just so messed up at so many levels !! This is a classic scene @mikehere! Soylent Green is made out of people, but is Soylent too? No just GMO soy which they pride themselves on. Soylent claims that Coffiest does, in fact, taste better than their previous Soylent meal replacement beverage. Would love to get my hands on a bottle of Coffiest to give it a try and see if their claim is indeed true.